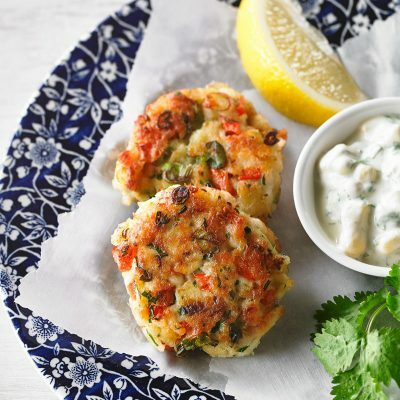 Fish Cakes with Corn Remoulade - Spice it up! 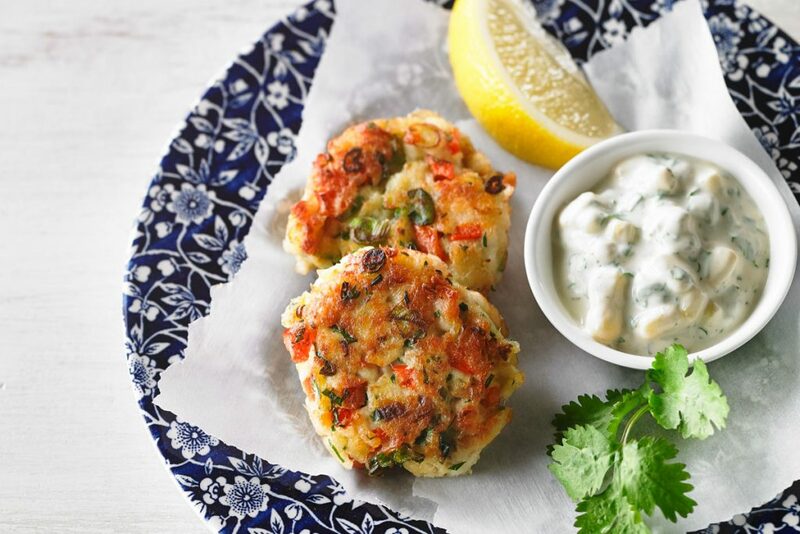 These fish cakes may be served as an appetizer, as an entrée with salad, or as sliders in buns or mini pitas. They can also be frozen. 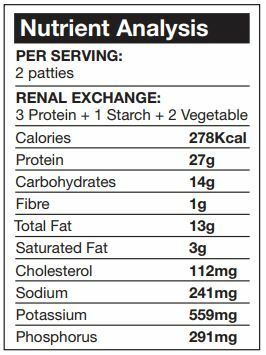 If you choose to freeze the uncooked patties, thaw them thoroughly before cooking (on a paper towel) to remove excess liquid.